Oh my, school is starting here soon! Where did summer go? Better yet, where has this year gone? I will tell you, since our newest edition has came, time seems to fly by. It just dawned on me the other day that school was fast approaching for my daughter. Do you have your children ready to go yet? Our school supply list just now got posted for our school system and we went out the other day and picked up everything on the list. I was shocked, there was less items on the list than last year. I would have to thank our school board for that. Our school board had to approve the list which means there were lots of items left off the list. 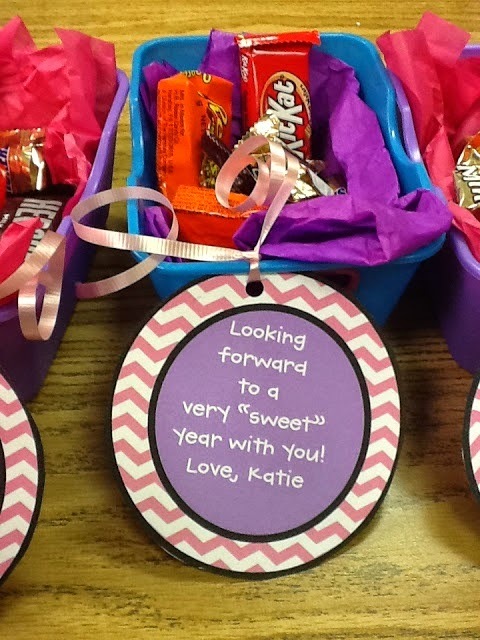 With school fast approaching I have been noticing pins on Pinterest of giving your child's teacher a gift at the beginning of the year. I have heard of giving the teacher at the end of the year, Christmas and on teacher appreciation day, but never at the beginning. 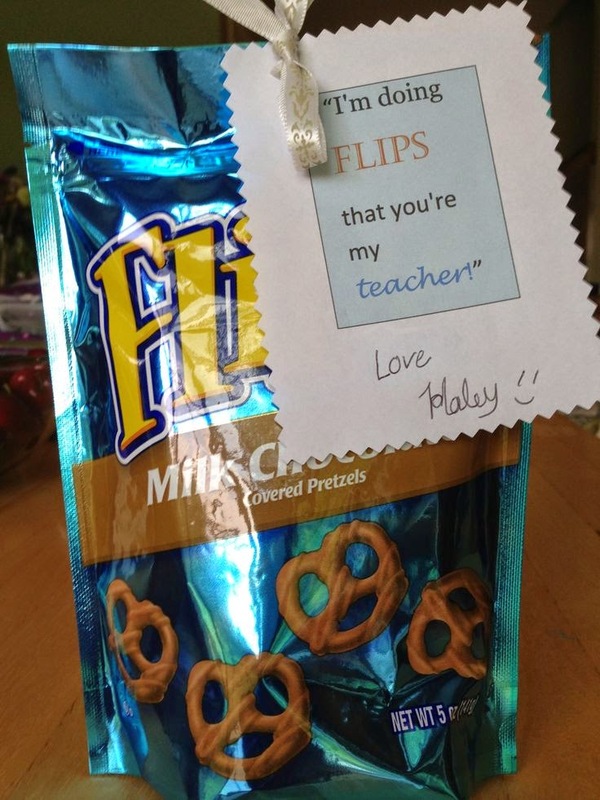 When do you give your child's teacher gifts? 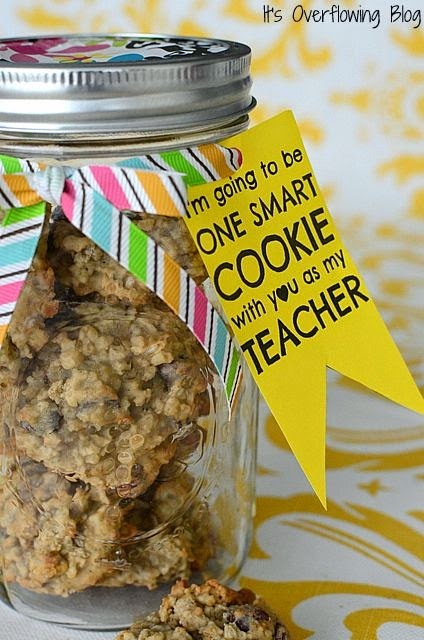 If you do give them a back to school gift, what type of gift do you give your child's teacher? 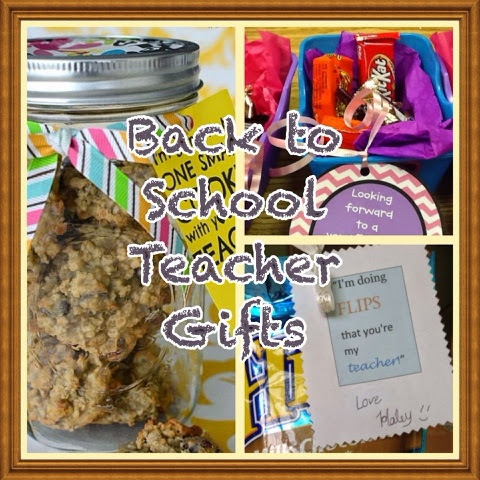 I scrolled thru Pinterest looking for nice gifts that would not break the bank and would be easy to make and I wanted to share with you 6 gifts that I thought would really bring a smile to your child's teachers face. A jar of fresh cut flowers. A small basket full of candy. A bag of Flips pretzels. So out of the six pictures I can not decide on what to do for my daughters teacher. 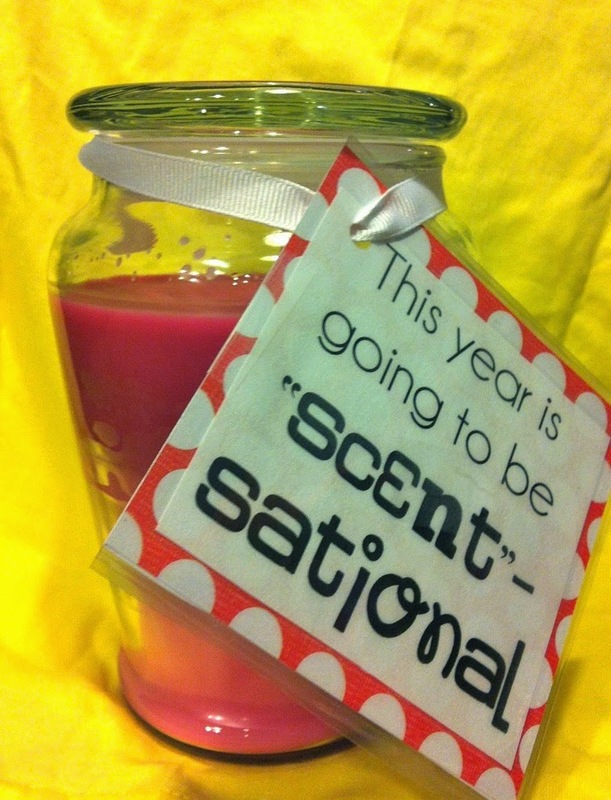 I really like this idea of giving a gift at the beginning of the year. These gifts do not have to be expensive just something small. Are you ready for back to school? 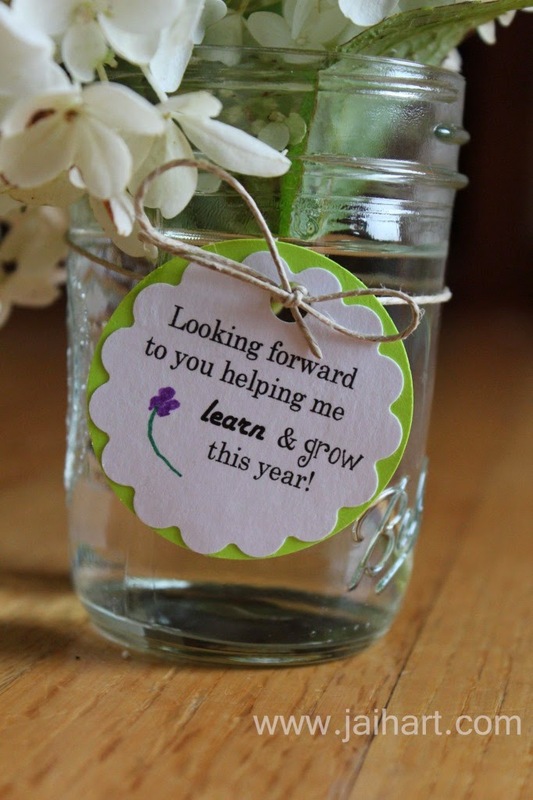 What type of teacher gifts do you have in mind?